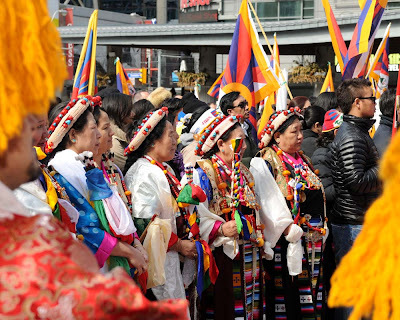 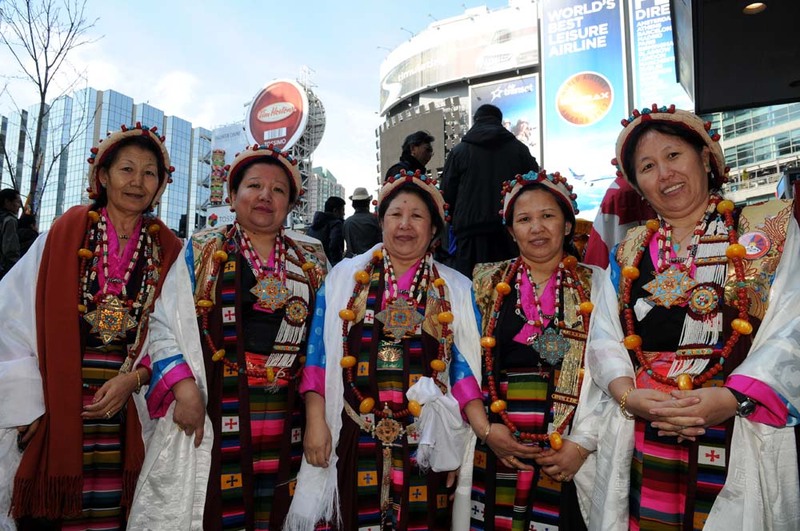 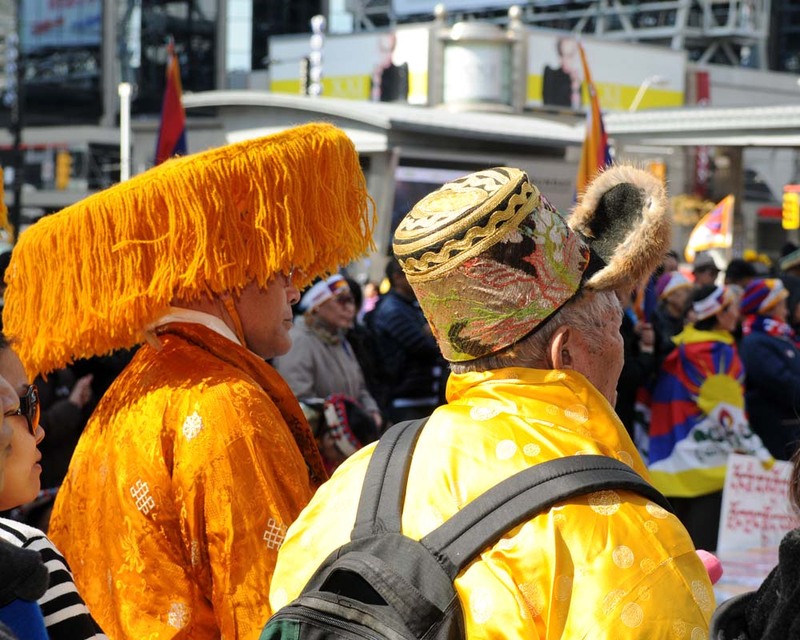 On the anniversary of the 1959 Tibetan Rebellion a community gathered in #Toronto on Sunday, March 10 to commemorate the National Uprising Day. 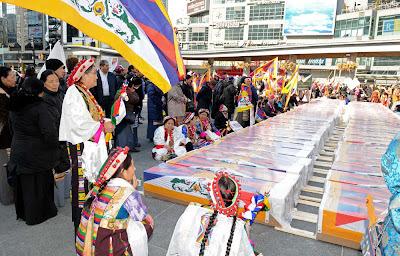 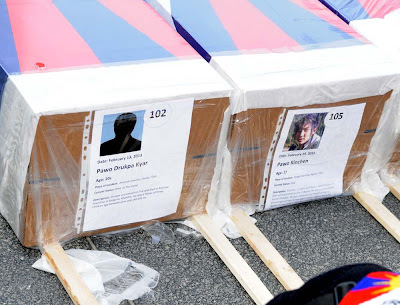 Members “express solidarity with ongoing struggle of human spirit against the brutal might of China in Tibet.” In a non-violent protest against Chinese rule, 24 Tibetans have killed themselves by self-immolation in China in the last year, three in the last three days". 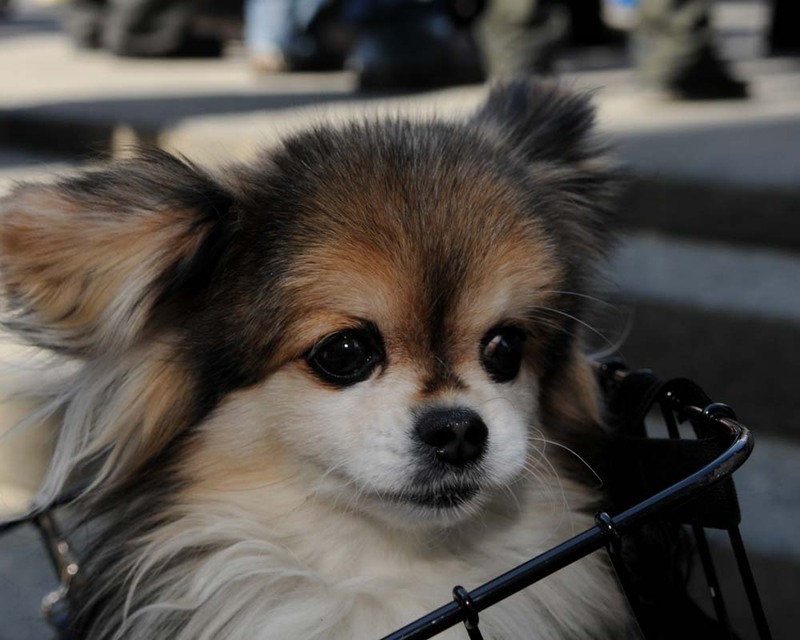 The 10am rally started at Queen and Jameson and followed Queen Street West and Yonge Street before ending at Yonge-Dundas Square. Monks were in robes and hats while scroll painting, script writing and other Tibetan exhibitions were being displayed.